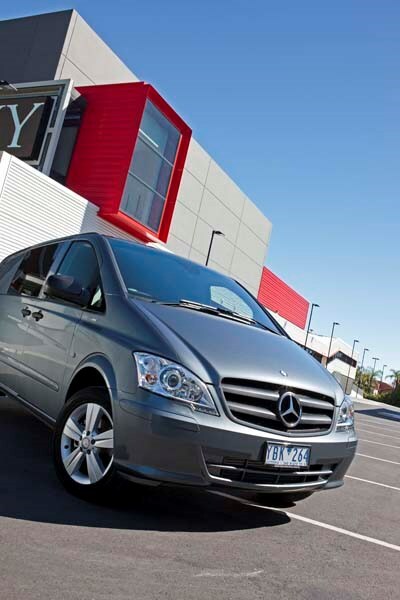 We test-drive the latest Vito vans from Mercedes Benz during the Australasian launch in Melbourne. 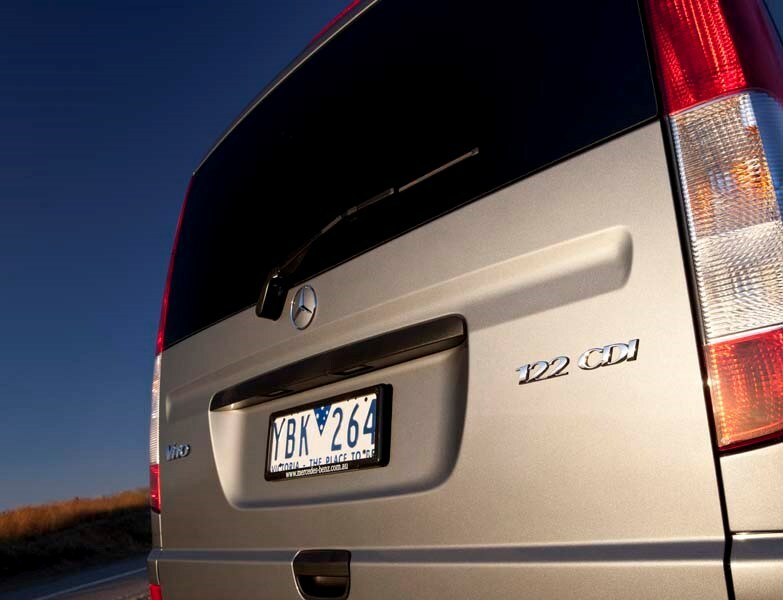 The Mercedes-Benz Vito van light commercial vehicle. 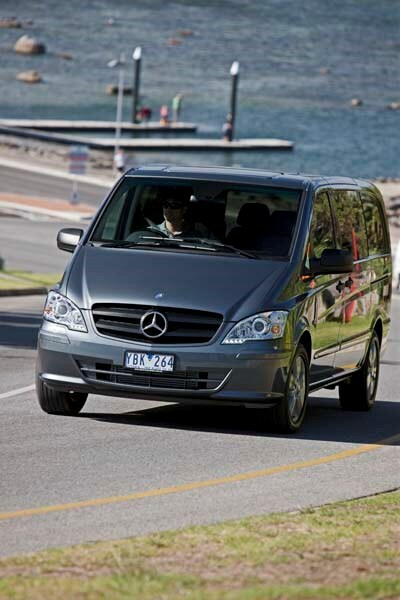 With much fanfare Mercedes-Benz launched its new 2011 Vito van range in New Zealand and Australia, choosing the picturesque Phillip Island GP track south of Melbourne to display its wares to an audience of journos, dealers and VIP customers. It might have seemed a strange location to launch a range of vans, but actually the Phillip Island track proved to be the ideal spot to test out the handling, cornering and outright speed of the new Vitos. And after spending the day sliding around the skid pad to test the ESC, drag-racing up the main straight to sample the new power output and flinging it around Siberia and Lukey Heights to check on the handling, I'd have to say the latest range is definitely an improvement. 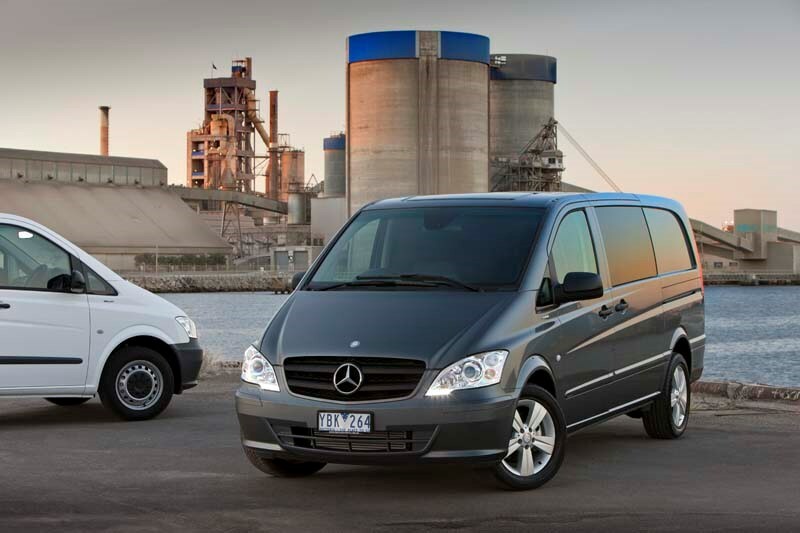 With the new Vito, Mercedes has simplified the line-up and priced them well, from $42,400 for the entry level 110 CDI model. 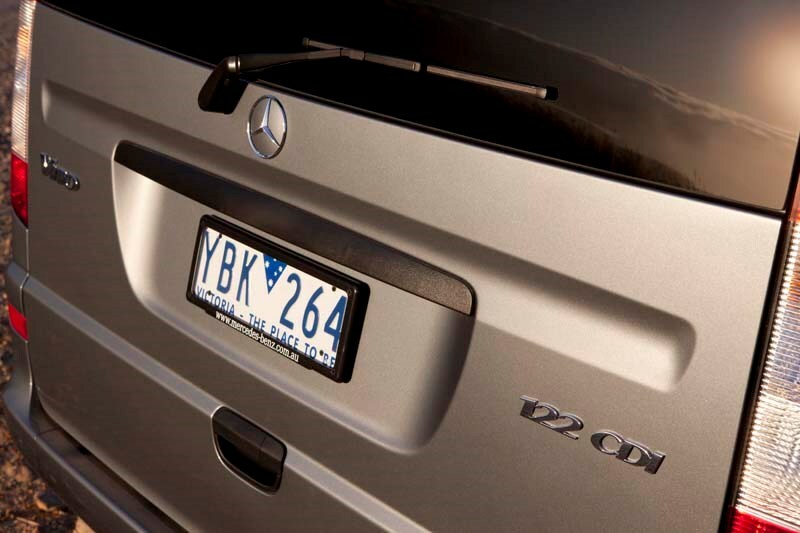 There are 13 Vito models in the range in all, which is down on the previous 20 models in a bid to reduce confusion for buyers. 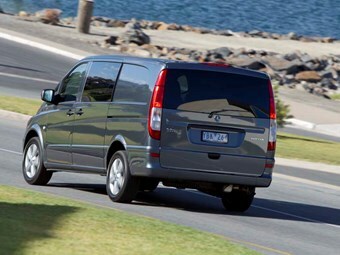 Mercedes-Benz has also given the new Vito a nip and tuck, with updates to the front bumper and headlights. 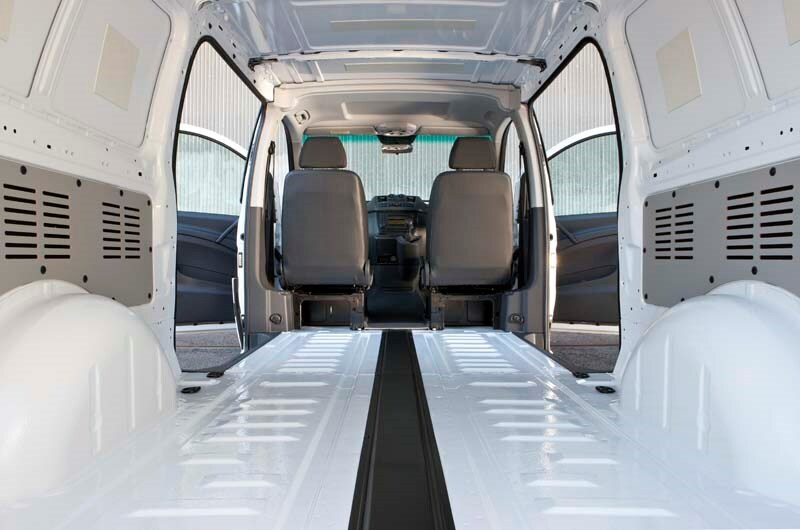 All models come with adaptive ESP that can sense how heavy loads are and where they are located in the cargo area - and respond accordingly. 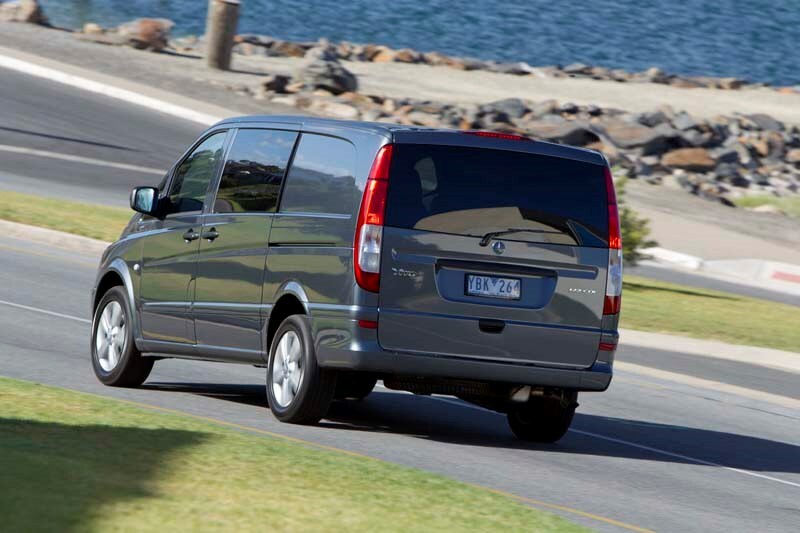 Together with ABS, ARS, BAS, EBD, ECS, plus a driver's and passenger's airbag as standard, it's not surprising Mercedes-Benz is calling the Vito Australasia's safest van. And it sure is. After a morning playing on the skid pad I can attest it takes a fair bit of driver input with the ESC turned on to spin out these puppies. Of course we were helped by special plastic-coated tyres to aid in our loss of traction, which demonstrated at low speeds just how responsive the ESC was. With it turned off the van slid merrily all over the place but once we'd turned it back on the computer automatically cut in to keep things pointing straight. 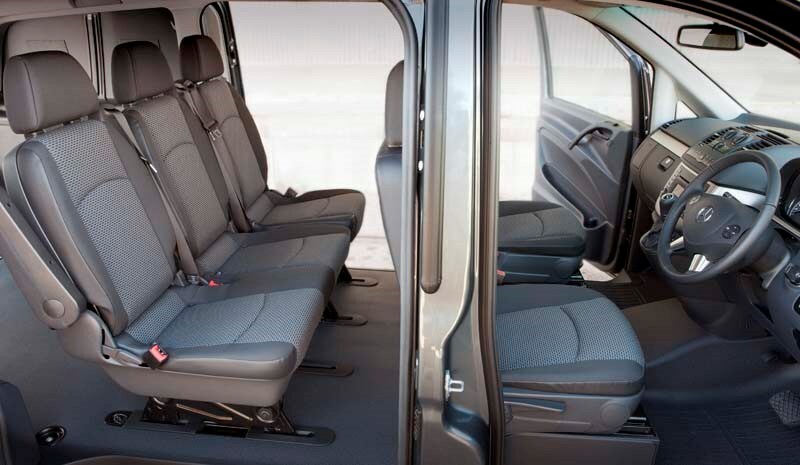 Independently tested and awarded a five-star safety rating when optioned with a $1500 bulkhead and side airbags, the new model is safer than all others in its class. 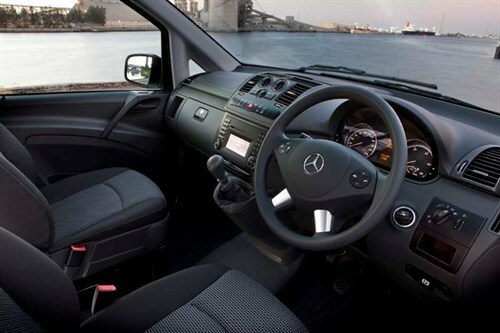 Without side airbags the Vito has a four-star safety rating, but Mercedes-Benz argues that this is still higher than the average safety rating for vans here of two to three stars. The new 2.2-litre engine is offered in three power levels (70kW/250Nm, 100kW/310Nm, 120kW/360Nm) along with a range-topping V6 that grinds out 165kW/440Nm and holds the mantle of New Zealand's gruntiest van. All engines are now Euro 5-compliant and fuel consumption has been reduced by nine percent across the range, with an 11 percent reduction in CO2 emissions. And all models come with a six-speed manual option if autos aren't your thing. 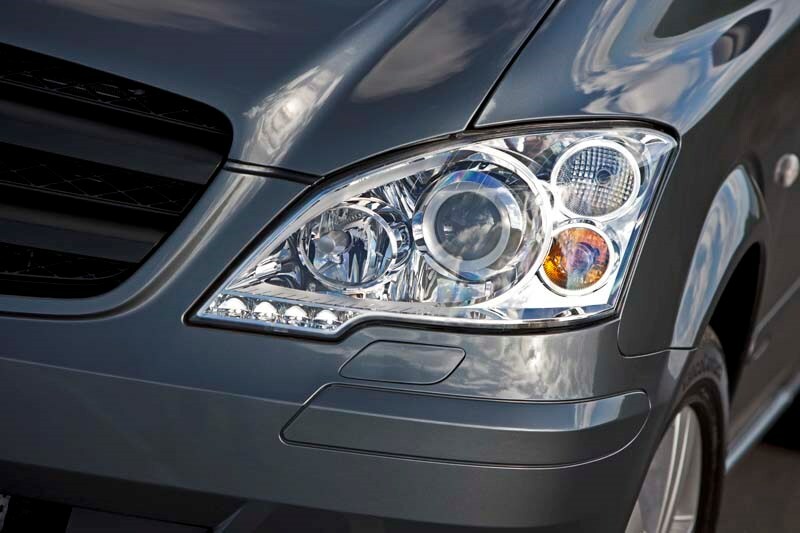 Stop-start functionality can be optioned with the five-speed automatic, though the top range V6 122 CDI comes standard with the auto. And this is a pretty trick feature. 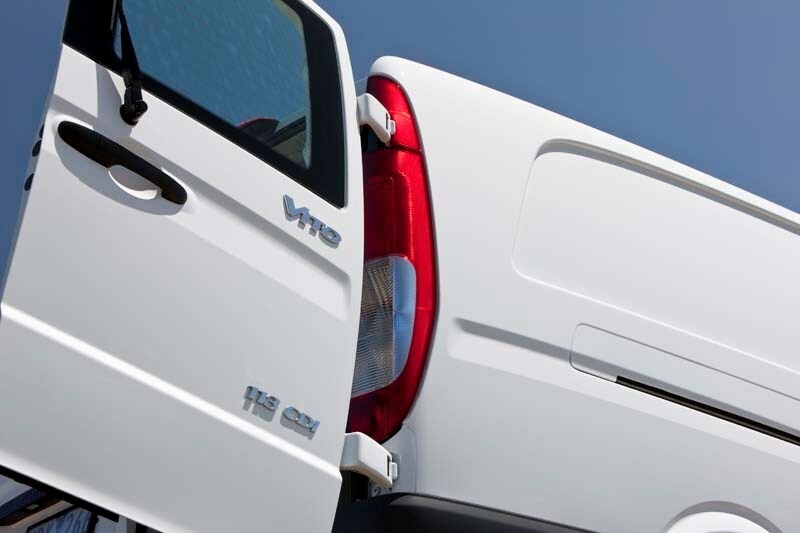 For those uninitiated, this function is essentially a stop-start system that shuts off the engine when you pull up to the lights and reactivates it when you are ready to go, which helps to drive down fuel consumption and emissions by as much as 15 percent. A big number for those courier or delivery drivers who spend most of the day running round the inner city, and especially at the moment with fuel prices going mental. 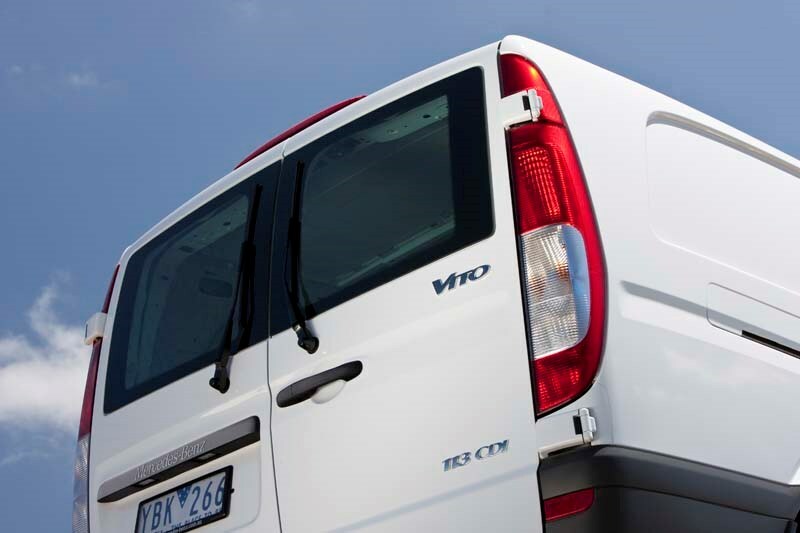 The entry level model in the Vito range is the 110 CDI, and for the record the naming convention for vans is thus: the first digit (1) stands for its payload, and the second two digits denote its horsepower when adding a zero, so the 110 CDI is a one-tonner with a 100hp (70kW) diesel engine. 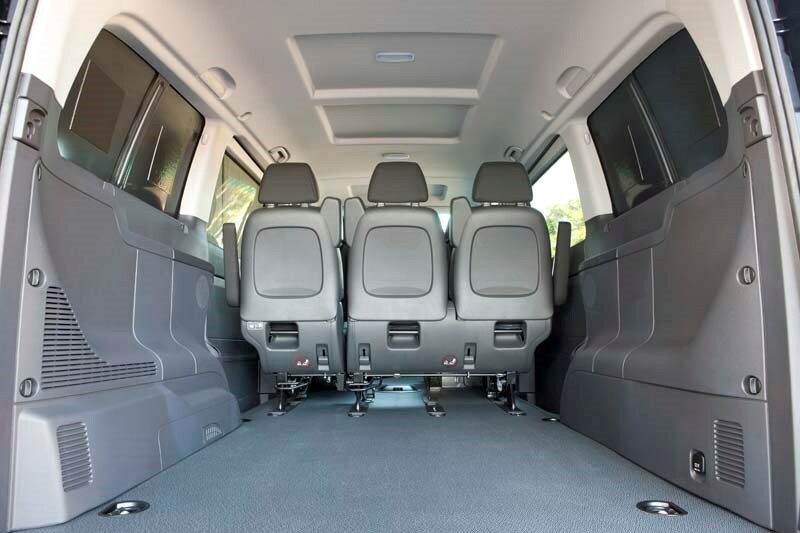 The 110, which carries up to 1180kg, can be bought as a cargo-carrying van, a van with a second row of removable seats or as a nine-seat people-mover. 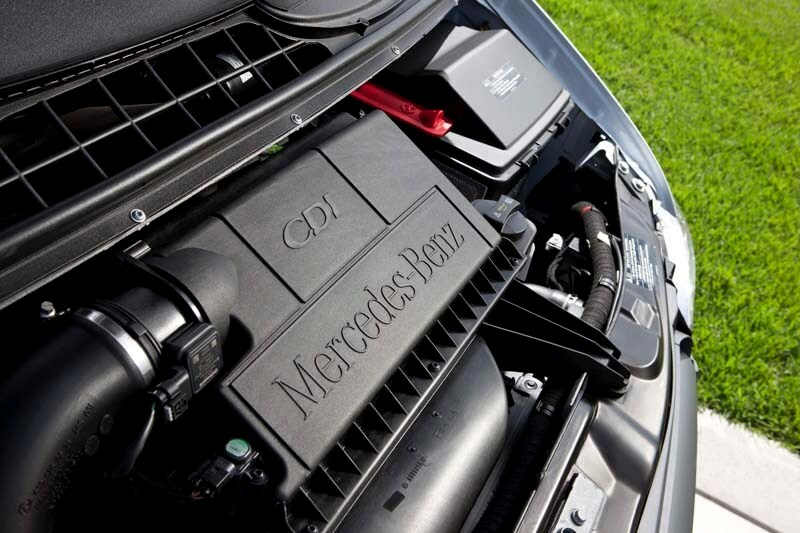 Mercedes has upgraded its four and six-cylinder turbo diesel engines, improving the performance and driving down the fuel consumption. 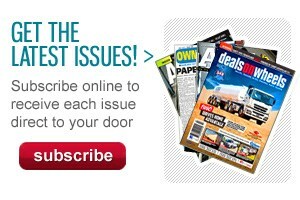 The best fuel economy number we were quoted at the launch is 7.4 litres per 100km for the four-cylinder. It is also fitting electronic stability control (ESC) as standard on all models as well as dual airbags, while side curtain airbags are optional on some models and standard on the people-mover. 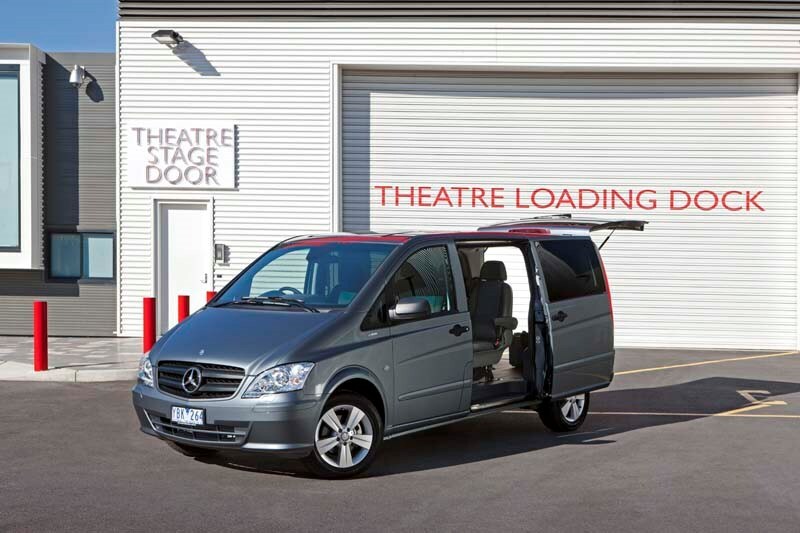 Priced at $42,400, the entry level Vito 110 CDI is paired with a six-speed manual. 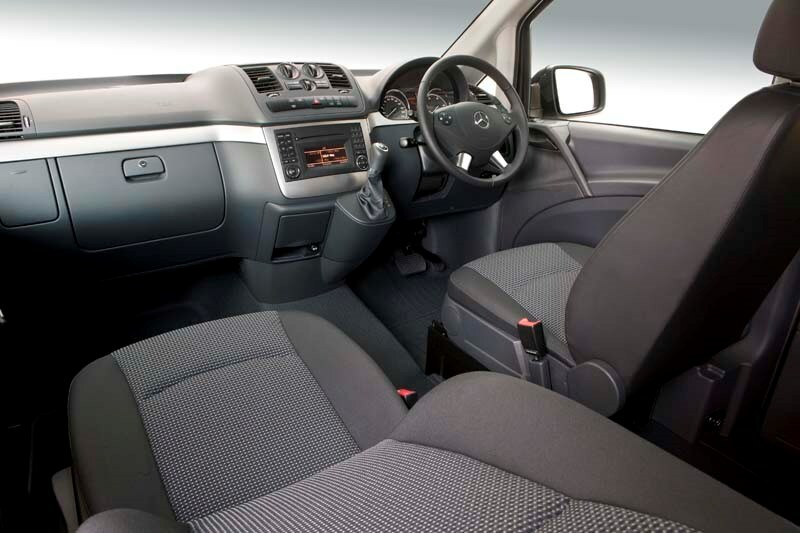 It also comes as standard with ABS, EBD, adaptive stability control, twin airbags, air-con, Bluetooth telephony CD stereo, heated electric mirrors, electric windows, remote central locking, twin sliding side doors and 16-inch tyres and rims. Next in line is the $44,900 113 CDI, which has a more powerful engine tune, outputting 100kW/310Nm, yet uses less fuel, just 7.4L/100km. 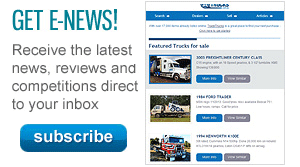 It includes the same features as the 110 CDI. The 116 CDI fetches $51,300 and is the most powerful four-cylinder model in the range outputting 120kW/360Nm, and comes packed with the same items as the 113 CDI, while adding a a multi-function steering wheel, a SpeedTronic cruise control system and 17-inch alloys as standard. 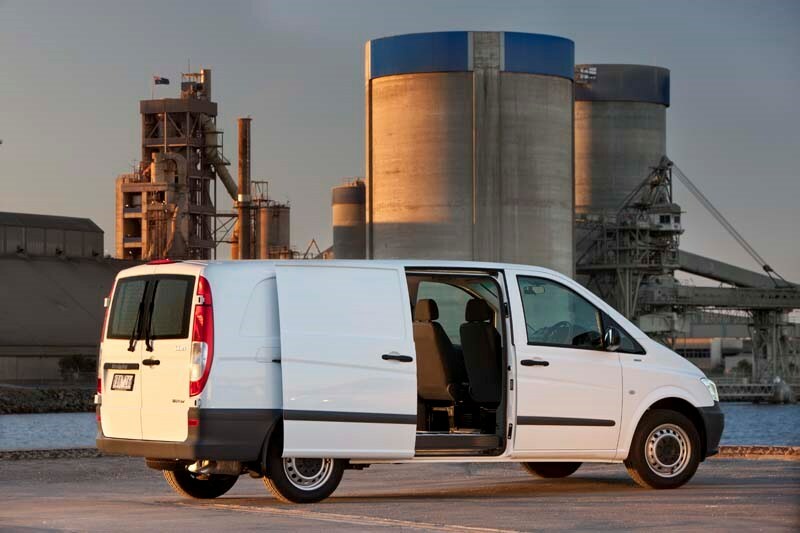 The long models have 5.2m3 of cargo space and have payloads of up to 1180kg. 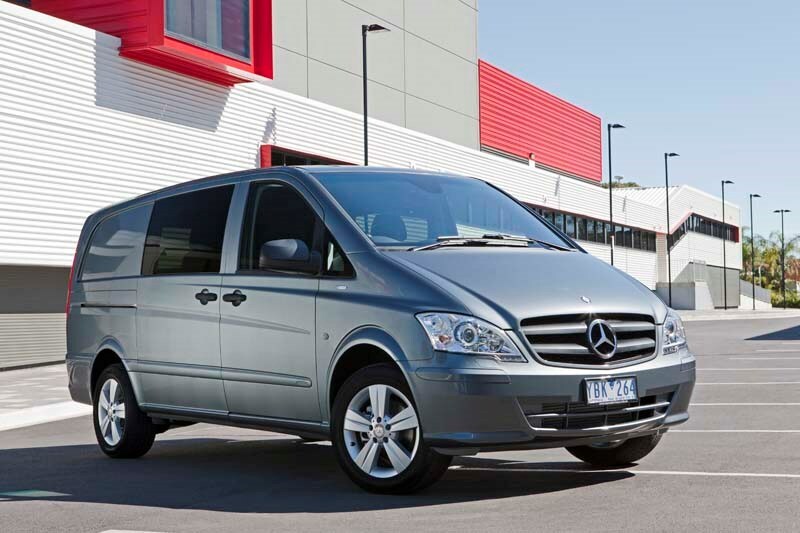 There is also the Vito Wagon, a nine-seater people-mover based on the commercial Vito that comes standard with all the bells and whistles you could think of, and has seen its price dropped from almost $60k to $56,655. 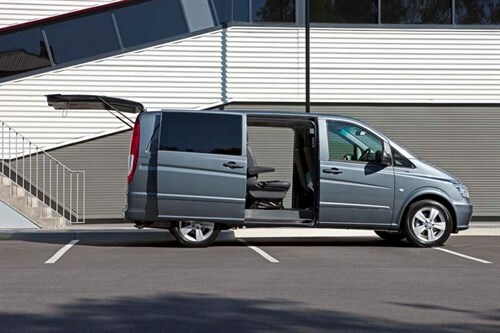 It has four anchor points for child seats, comfy suspension, six airbags, a five-speed auto, and is powered by the 113 engine, with 110kW/310Nm. 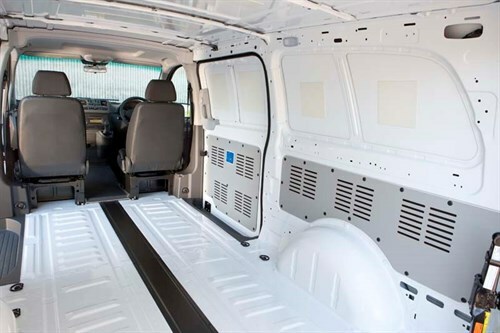 WOULD I BUY THIS VAN? Now for the downside. 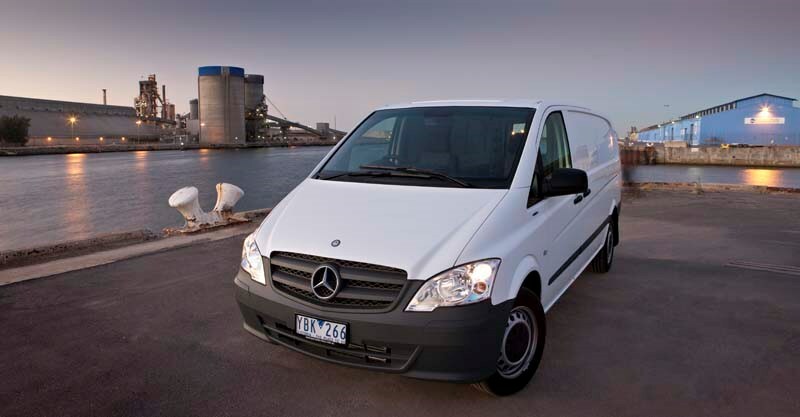 Like its cars, the Mercedes vans are not the cheapest on the market at the moment, sure. 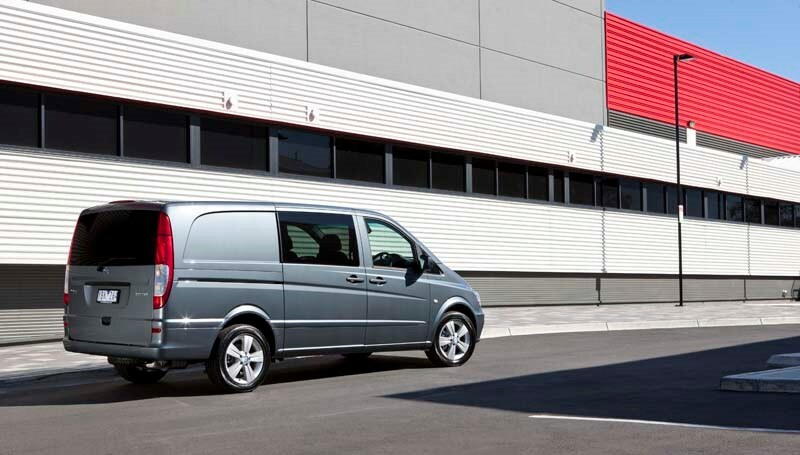 But along with the inherent quality and prestige the three pointed star brings, the vans are by far the safest seen in this country, and with everything else the business industry has had to absorb over the last few years, the potential savings in downtime, ACC levies and accident and repair bills these vans represent in the safety features alone make them a worthwhile investment.